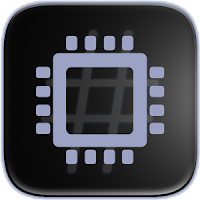 Kernel Booster is must have app for any root user. 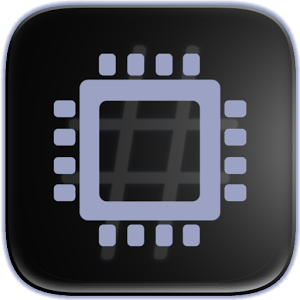 Kernel Booster is the simplest application for kernel tuning and controlling. Just set a governor and simply tune it for increasing battery life or performance by slider. Kernel Booster also allows you to choose your scheduler according to effect on your battery life, multitasking or performance. 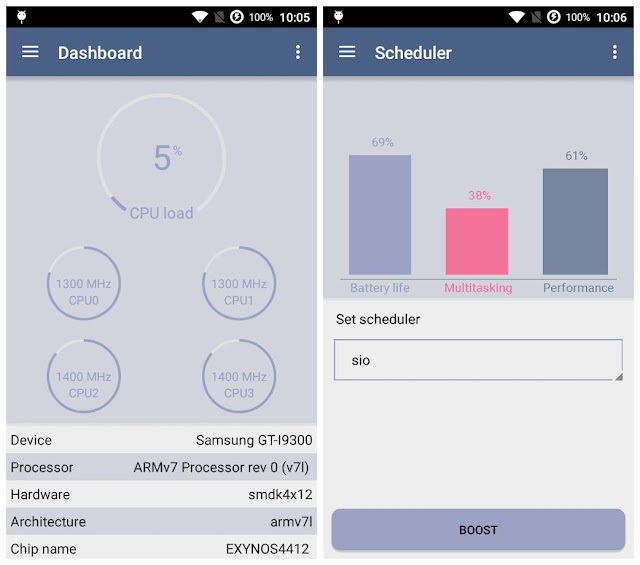 You can also modify other kernel features like MIN / MAX frequency settings, CPU idle mode, and many more.